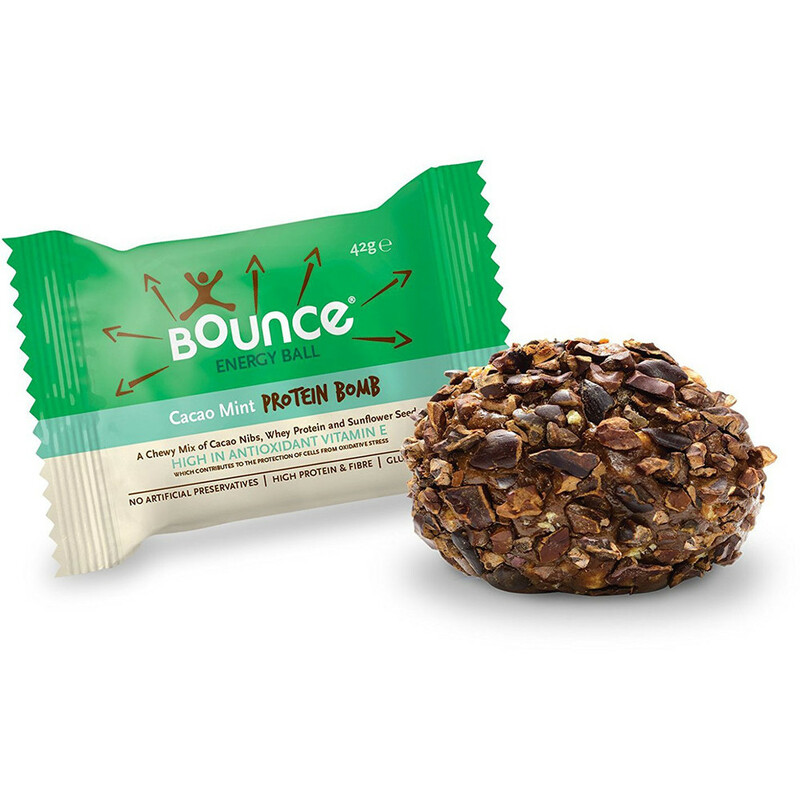 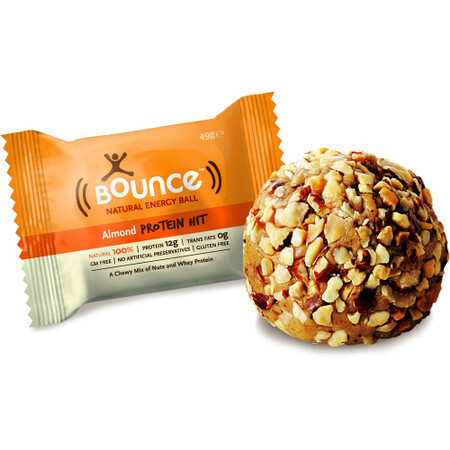 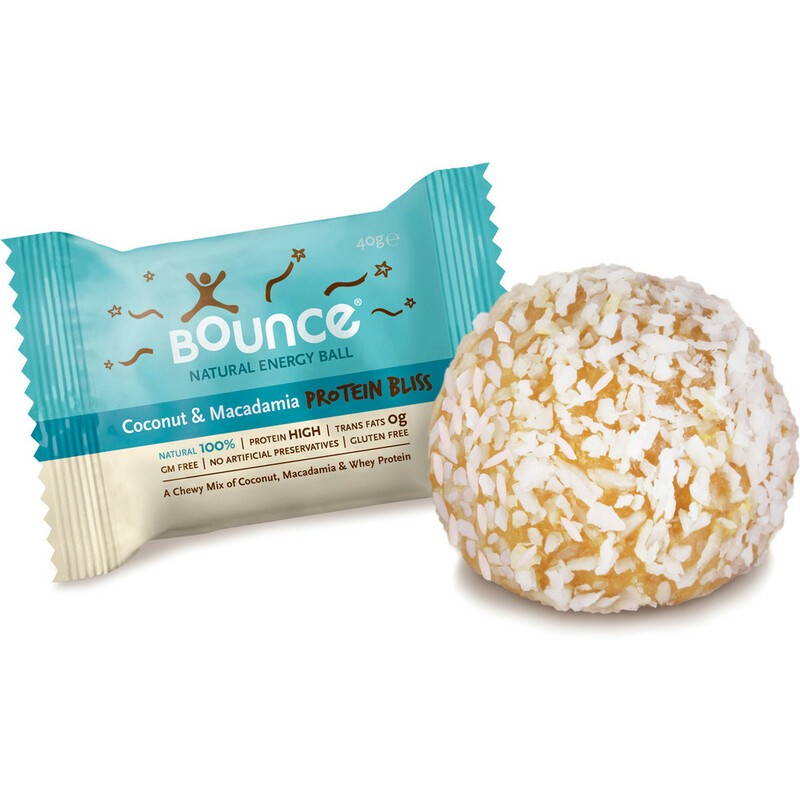 This great-tasting, completely natural protein ball is the ideal after-exercise treat or just an on-the-go healthy snack during your busy day. It's size can be a bit deceptive as every ball is packed-full of high quality nutrients with high protein and fibre contents, complex carbohydrates, unsaturated fats and antioxidants and is very filling. With lots of flavours to choose from, Bounce Balls are likely to become one of your favourite post-exercise protein snacks! Protein Ball recommended for after training. 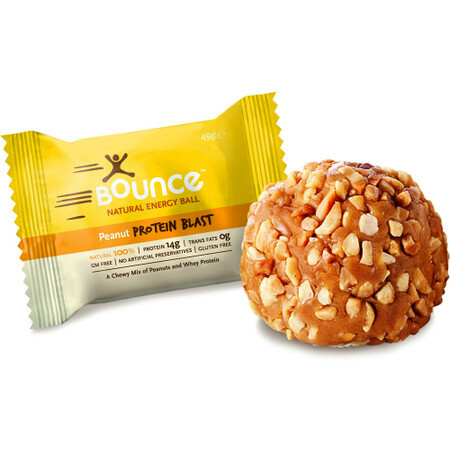 Energy Ball for before and/or during training.